Heather Menzies-Urich who played Louisa von Trapp in the iconic film, "The Sound of Music," is dead. Heather was 15-years-old when she was cast as Louisa von Trapp in the film which has become an all-time movie classic, which won 5 Oscars, including Best Picture. 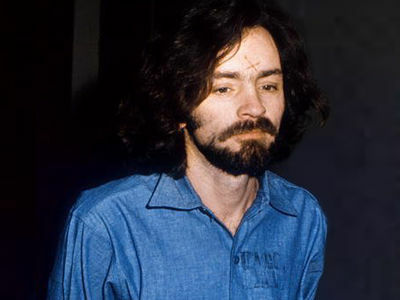 The actress died on Christmas Eve, surrounded by family. Her son, Ryan Urich, tells TMZ, "She was an actress, a ballerina and loved living her life to the fullest. She was not in any pain but, nearly 4 weeks after her diagnosis of terminal brain cancer, she had enough and took her last breath on this earth at 7:22 PM." Heather's late husband, Robert Urich, was also an actor who starred in the TV show, "Vegas." 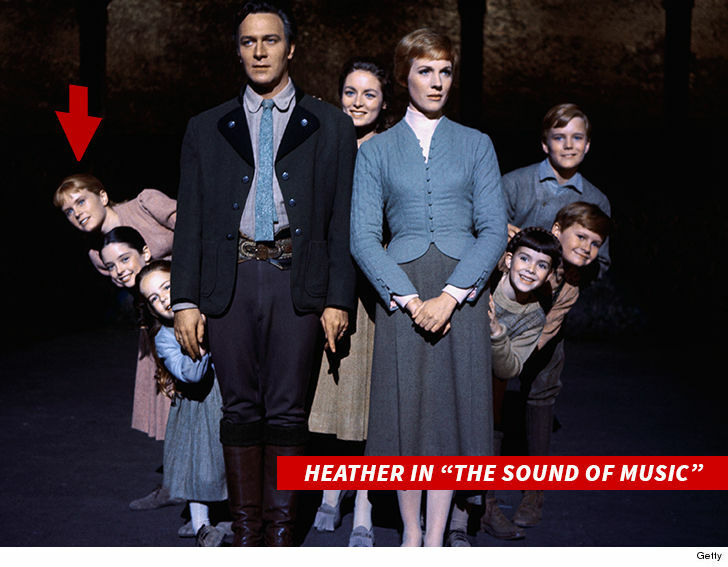 The year before being cast in "The Sound of Music," Heather, then 14, made her acting debut in the TV series, "The Farmer's Daughter." She's survived by her 3 children, a bunch of grandchildren and one great grandchild.